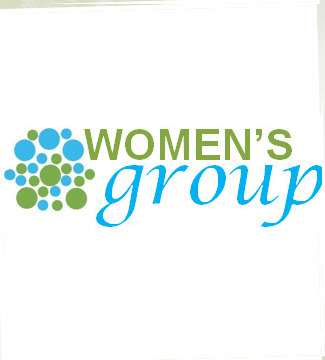 Women's Affinity Groups are organized into small groups, that meet regularly to provide an inclusive, caring community of women. at 2:00 p.m. in the church parlor. Women of Blessed in Christ 3 meets the second Monday of the month at 6:15 p.m. at a member's home. at 10:00 a.m. in the church parlor. at 12:00 noon in the parlor or a member's home.